The most successful virtual youtuber Kizuna Ai is releasing her very first album called “hello, world” on May 15th! She’ve been collaborating with other artists, this would be first album for her. 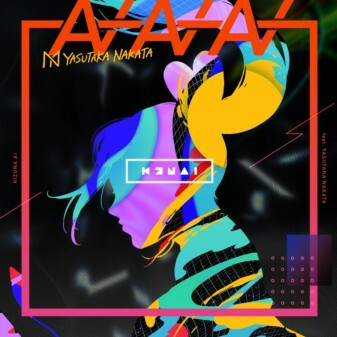 Also, she is releasing new song collaborated with the founder of kawaii electronic music Nakata Yasutaka called “AIAIAI” and this song will be in the album as well. So Yasutaka produced Japanese idol goup “perfume” and “きゃりーぱみゅぱみゅ” and once you hear it, you can easily tell his unique style similar as perfume and きゃりーぱみゅぱみゅ. 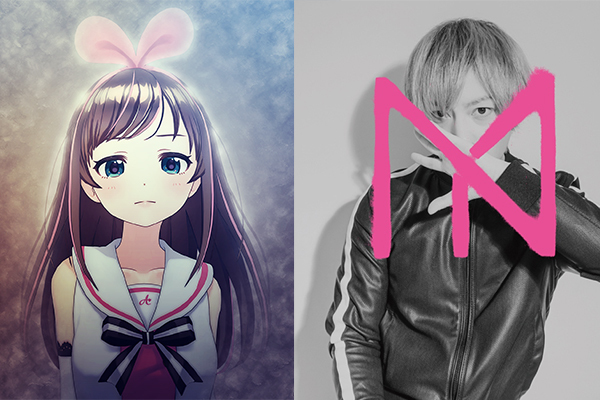 Until now, Japanese popular truck maker ☆Taku Takahashi, DÉ DÉ MOUSE and TeddyLoid did produce Kizuna Ai and she did her own concert and collaborated with W&W. Now she is not just a virtual youtuber but also successful artist. And in her brand new album “hello, world”, most of her collaboration songs will be in the album and other songs are dance music and pop theme. Kizuna Ai is going nowhere but up, can’t take our eyes off her!